The city was influenced over the centuries by each culture and civilization who passed in this area. The Roman Empire, the Ottoman Empire, and the Genoese merchants influenced this city and transformed it into a cosmopolitan center. 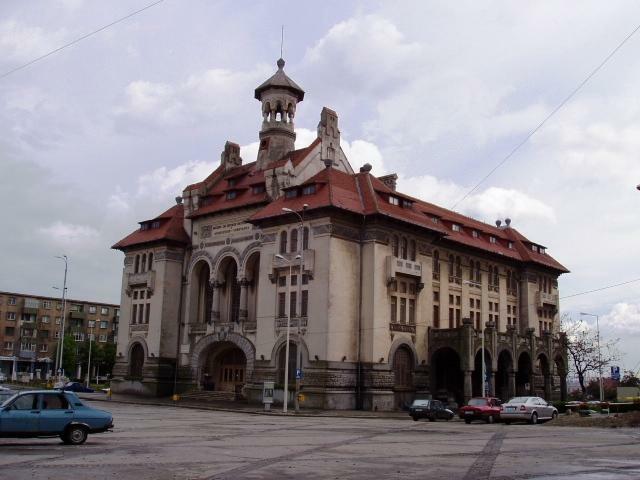 Our 3-4 hours guided tour will introduce you few of most important symbols of Constanta and of Romanian Sea side. The tour is organized as a walk tour, with additional transport between the main objectives of the tour. Our guides are happy to show you the most important places and the history of the city. Meeting with the guide at the touristic harbor. Short presentation of the tour, history and description of the local history, culture and architecture. The tour includes presentation of historical influences in the architectural landscape of the city, but also the current trends and potential future developments. The tour includes a refreshment drink from us.